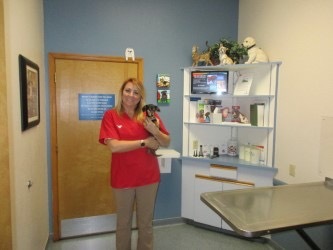 Ahwatukee Animal Care Hospital and Pet Resort has a terrific health care and boarding staff! Together, we combine our expertise, experience, strengths, compassion, and talents to create our exceptional team. Our team is comprised of excellent doctors, skilled technicians and veterinary assistants, dedicated managers, friendly and helpful client relations personnel, and caring animal care specialists. Regular attendance of continuing education seminars, classes, and meetings allows us to stay up-to-date and informed. Ahwatukee Animal Care Hospital and Pet Resort is an American Animal Hospital Association (AAHA) accredited veterinary hospital; therefore, we comply with all of their high standards of excellence in all areas of our hospital protocols and animal care. Keeping your pet healthy and happy is important. Our focus is thorough and comprehensive care for your pet. 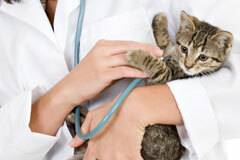 Our veterinarians are dedicated to maintaining the quality of their services at the highest level. From routine to advanced optimal care, Ahwatukee Animal Care Hospital is proud to offer the very best in veterinary medicine. Also visit: the American Animal Hospital Association (AAHA) website for more information. When your animal family member is under the weather or suffering from discomfort, she or he deserves the attention of a caring, experienced and knowledgeable veterinarian with the skills to accurately diagnose your pet's ailment or condition, and the compassion to treat him or her with tenderness. At Ahwatukee Animal Care Hospital, our well-trained, experienced, and expert staff of veterinary doctors and skilled team of technicians and veterinary assistants are here to do just that. 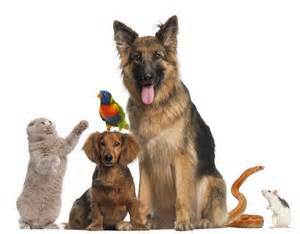 Under the care and medical directorship of our highly skilled veterinarians, your pet is always in good hands. We are ready when your pet needs us. 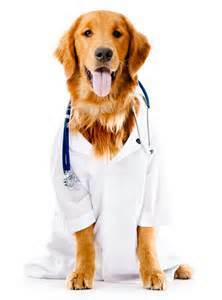 The doctors are responsible for each pet's medical needs and care. A few of their responsibilities include: diagnosing, educating, consulting, establishing plans of care, prescribing medications, monitoring patient progress, evaluating states of health, performing routine wellness examinations, performing preventive pet care, performing anesthesiology, surgery, senior care, puppy and kitten care, exotic medicine, avian medicine, small mammal and pocket pet medicine, dentistry, acupuncture, laser medicine, performing diagnostics (i.e. 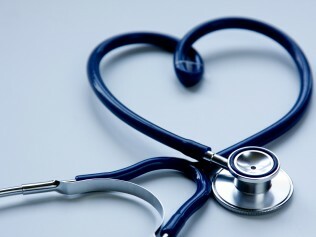 ultrasound, EKG, ECG, laboratory testing, blood work, cultures, cytology, digital x-rays, endoscopy, urinalysis, parasite testing), medical procedures, preventive surgery, orthopedic medicine, dermatology, pain management, interpretation of radiographs and laboratory tests, nutritional counseling, behavioral counseling, euthanasia, among many responsibilities. Our doctors truly love caring for pets. They are dedicated to providing the best care for your pet. The Ahwatukee Animal Care Hospital doctor team is the heart of patient care and provides the leadership in delivering exceptional care to your pet. Dr. Jeff Jenkins completed his undergraduate education at Southern Methodist University in 1978 with a degree in political science. He served as a Captain in the United States Air Force for 4 years and then returned to school to complete his graduate work in veterinary medicine. He graduated from Kansas State University School of Veterinary Medicine with his Doctorate of Veterinary Medicine in 1988. After working as an associate veterinarian in both Nebraska and Oklahoma for five years, Dr. Jenkins returned to his home state of Arizona and became a partner at a veterinary hospital in Tempe in 1993. He also completed specialized training at Colorado State University School of Veterinary Medicine and became certified to perform veterinary acupuncture. 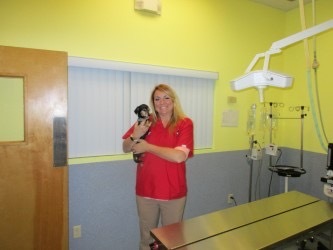 Dr. Jenkins became the owner of Ahwatukee Animal Care Hospital and Pet Resort in January, 1999. 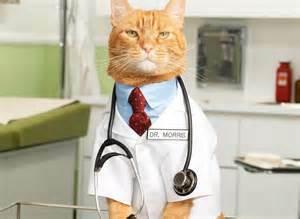 His special interests include orthopedics, general surgery, acupuncture, laser therapy, exotic and avian medicine. Dr. Jenkins resides in Ahwatukee and has been happily married to his spouse, Michelle, since 1984 and they have a daughter, Tara. The family also includes a Sun Conure, a Ringneck Parakeet, a cat and four dogs (two Maltese and two Yorkies). When Dr. Jenkins is not working, he enjoys playing tennis, reading, going to the theatre and movies, watching sports, traveling, and relaxing with his family. He also enjoys photography. Dr. Jenkins says, "I cannot imagine a better career. I love being a veterinarian." Dr. Bartel graduated from Kansas State University with a Bachelor's degree in biology in 1971. He graduated from Kansas State University School of Veterinary Medicine with his Doctorate in Veterinary Medicine in 1980. 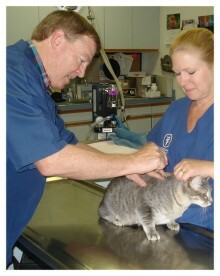 Dr. Bartel worked as an associate veterinarian in a practice in Tempe, Arizona from 1981 - 2008. 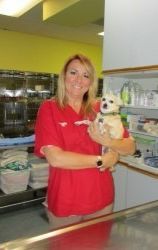 He has worked as a part-time associate veterinarian at Ahwatukee Animal Care Hospital since 1999. He and his wife, Peggy, reside in Tempe and have a cat. Dr. Bartel enjoys reading, working out, and traveling in his spare time. Dr. Ray was raised in Chandler, Arizona. She completed her undergraduate education in Agribusiness and Pre-veterinary medicine at Arizona State University. Prior to attending veterinary school, she was a member of the Ahwatukee Animal Care Hospital staff and worked as a veterinary technician. 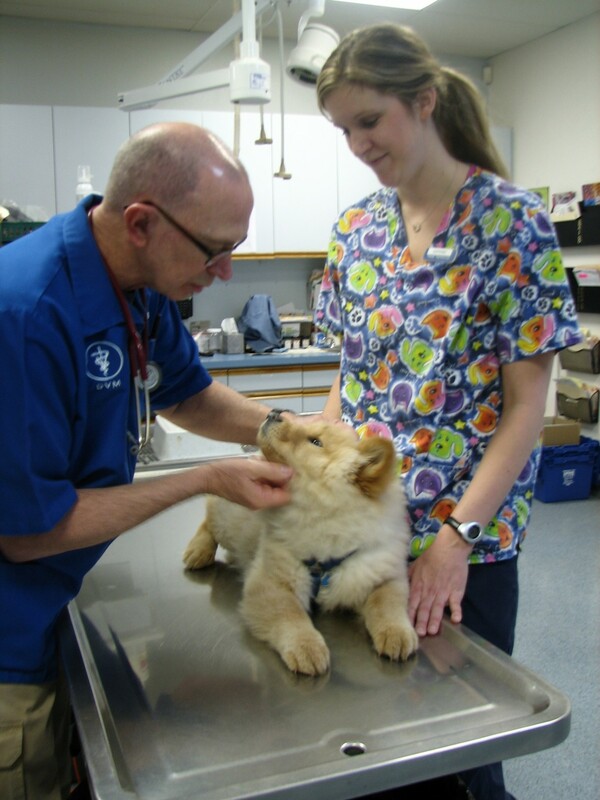 Dr. Ray graduated from Colorado State University with a degree in Veterinary Medicine in 2010. She is married and has three sons. Dr. Ray also has two female furry canine family members, so she is not completely outnumbered by the males in her family. If you have any questions or concerns regarding your pet's health or care, please call us (480) 893-0533. Contact us today to set up your pet's annual wellness examination and/or annual dental cleaning!